Labor day passes, I put away my seersucker until next year, and I get a chance to reflect on the Summer. I had such an amazing time out on the road with Howie Day​ and Pat McGee​. In true Casey Buckley fashion, I fell deathly ill the second I finished the tour – back to 100% though and ready for the Fall! Looking forward to more shows, new friends, and a record release! Hope everyone had a great Summer and here’s to Autumn! 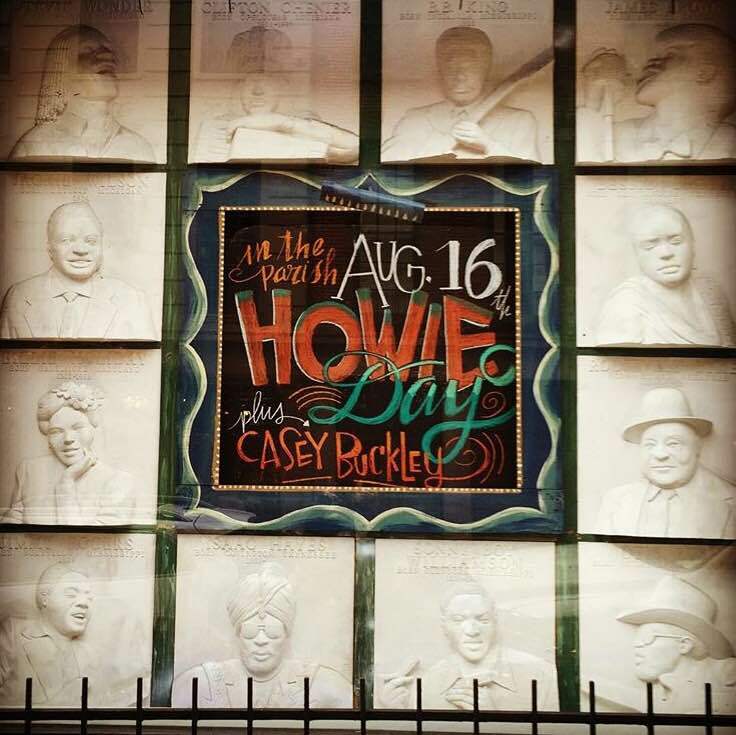 Here’s some quality lettering from House of Blues in New Orleans. © 2019 Casey Buckley. All Rights Reserved.